The September month has been ablaze with news of Pokemon-Go and its addiction, with people needing therapy, going through fatal accidents and possible long term psychological impacts. 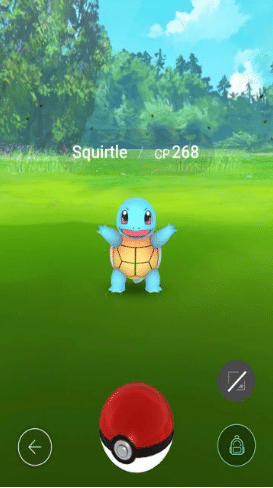 In brief, it is an augmented-reality game that lays a sort of semi-transparent Poké-world over your actual, geographical location, which you can explore by physically walking around while staring zombie-like at your screen (The Washington Post , 2016). 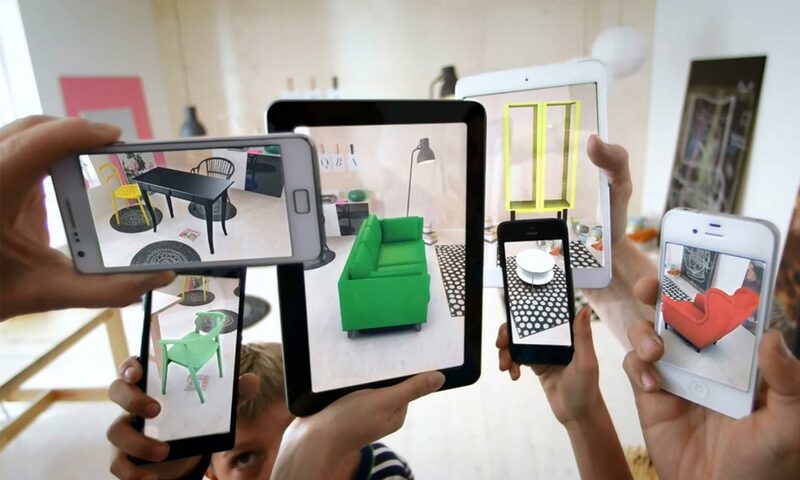 For the uninitiated, Augmented Reality is a technology that superimposes a computer-generated image on a user’s view of the real world, thus providing a composite view. It has been a focus for Google with its Cardboard project while Microsoft has been piloting the technology with its soon-to-be-launched HoloLens (Microsoft, 2016) and in the process taking imagination, prototyping and collaboration through a paradigm shift. While we may not be able to see a direct relevance of these technologies right away, we are standing at the gates of a new reality as our earlier epidemic of mobile phone addiction now combined with the engagement of augmented reality has the power to transform the manner in which our young learners engage with new content and understand it. Augmented reality and virtual reality investment reached $1.1 billion in the first two months of 2016. This is the first time that AR/VR investment has topped a billion dollars in any year (let alone 2 months), and shows incredible growth compared to the $700 million invested during 2015. Education is on the cusp of a revolution. Imagine a small town classroom in a far-flung part of India where students do not have access to high-quality teachers and school systems. However, the students are amongst the 230 million smartphone users of the country that has the power of internet connection, thanks to the advent of newly introduced LTE technology with inexpensive data rates. Virtual reality can serve as an incredible medium to transform a classic structure of a classroom where a teacher, standing in front serves knowledge and students are expected to soak in the same, to one where students are not compelled to learn the same thing at the same time in the same order and progress at the same pace. Certain subjects are more challenging to be present in an exciting and engaging way. The hard sciences, Physics, Chemistry, and Biology are often presented without context in the classroom. Imagine with the aid of virtual reality, a child able to follow the journey of a molecule of water from the liquid state to when it is frozen in the refrigerator. The child also tracks the journey when it gets heated up by the Sun’s rays and gets evaporated and rises up as water vapour. During this journey, (s)he will be able to track the movements of the water molecules which slow down enough that their attractions arrange them into fixed positions. The child will be able to follow the hexagonal patterns of the water molecules in solid state and also compare the molecules when they were in liquid water. In the other phase change, the child might get interested to know how much energy (from the Sun) results in exciting the molecules to transform them to a gas. The child might also be more interested in biology and might be particularly keen to know how a water molecule is transported by the vascular system of the plants, thereby learning about the adhesive and cohesive properties of water. (S)he could play the role of the Sun and learn deeper about the transpiration process, again changing water to its vapour form. 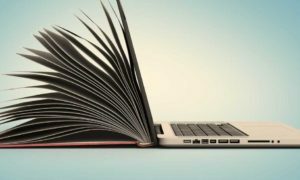 The dynamics of learning can go on and on. 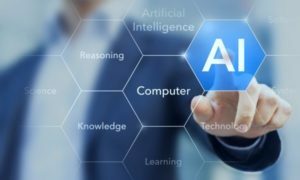 This technique would provide the required curiosity amongst learners and with information being ubiquitous, learning is surely heading for a revolutionary change. ANATOMY 4D: Through this free app and a simple printed image, it transports students into an interactive 4D experience of human anatomy. 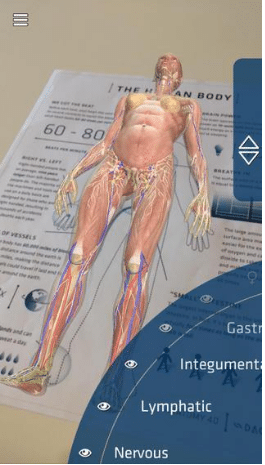 Visually stunning and completely interactive, Anatomy 4D uses augmented reality and other cutting edge technologies to create the perfect vehicle for 21st-century education (Smore, 2016). FIELD TRIPS: It is a location-aware augmented reality app that functions like your own mobile tour guide to places such as historical landmarks and museums and notifies you if you are near that location, complete with a pop-up card with information about the place. QUIVER: This app brings your drawing (on colouring pages provided on the website) to life. Once the kids (or you) colour one in, you capture it with the app, and it’s instantly a 3D figure that you can control (Max, 2016). TITANS OF SPACE 2.0: It is a deep-dive tour through our Solar System and then takes you beyond that. The primary aim is to gain new perspective on what our universe actually looks like by taking advantage of the increased spatial awareness made possible by modern VR (DrashVR LLC, 2016). For a country of the size of India with a population of 1.27 billion, this most recent digital reality which still appears to be futuristic to many, may just be the hope for understanding and the bridge between aspiration and achievement for millions of students who currently find themselves bereft from inspirational teachers who would bring these concepts to life. Augmented reality and mobile devices are here to stay to connect the real and virtual worlds (until they are replaced with something even more extraordinary). Arunabh Singh is an educationist, innovator, technology enthusiast and Director of Nehru World School, Ghaziabad. 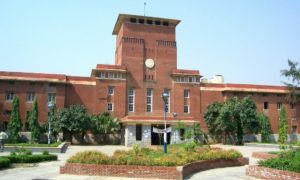 An alumnus of Kings College London and Hindu College, Delhi University, he has been honoured with a national award for “Exceptional contribution to the field of Education” by Independent School Federation of India in 2010. He has also been awarded “Innovation in Progress” Fellowships for two consecutive years at World Round-Table Conference for Educational Leadership and “Global Teacher Accreditation” award from Cambridge Foundation for his action research on Continuing Professional Development of Teachers. 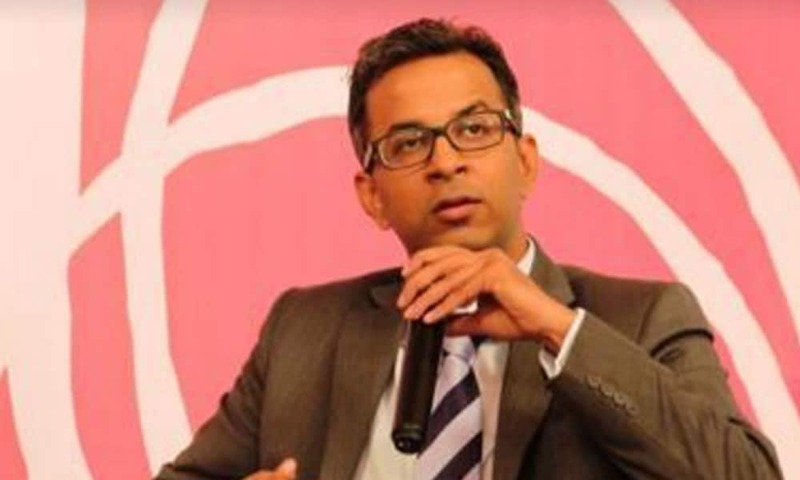 Singh is a British Council School ambassador and associated with other international organisations such as Goethe Institute, Tony Blair Faith Foundation and the Central Board of Secondary Education.